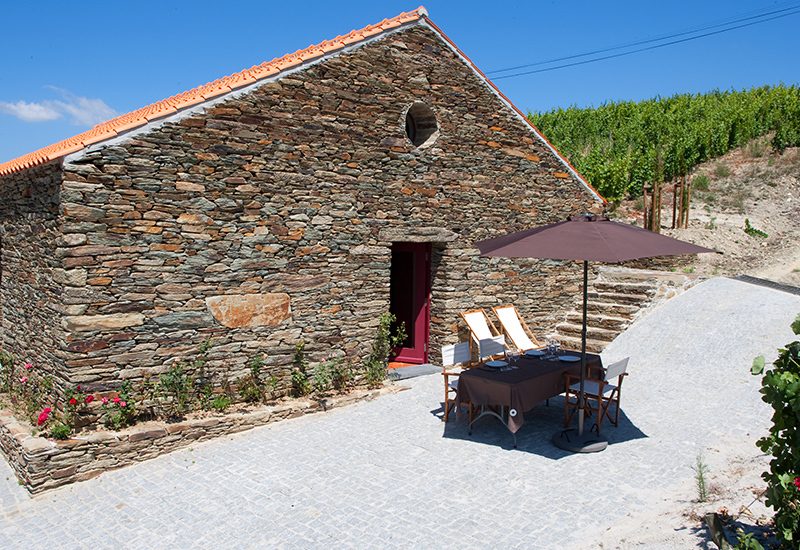 Viosinho is only grown in the Douro Douro and Trás-os-Montes regions, where it has been used since the 19th century. It presents small curls and berries, of early maturation, very sensitive to powdery mildew and rot, preferring warm and sunny climates. It is a poorly productive variety with very low yields, but it is a good variety and suitable for the production of Douro and Port wines. It gives rise to structured and powerful wines which, however, usually have a lack of vigor and freshness. Therefore, it is regularly crowded with other grape varieties capable of adding the acidity and aromatic richness that sometimes seem to lack it. 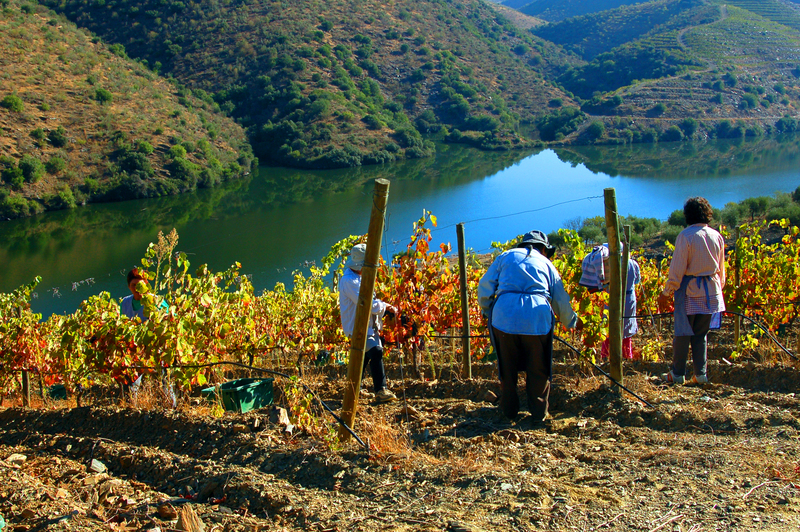 The Gouveio variety is frown in the Douro region, where it is also known as Verdelho, so it is often confused with the Verdelho variety cultivated in the Azores and Madeira. It is a productive variety, moderately generous in yields, sensitive to powdery, mildew and late rains, with medium and compact bunches that produce small grapes of yellowish-green color. It gives rise to wines of firm acidity and high alcoholic degree, full bodied, with fresh aromas and citrus fruits, with notes of peach and anise, with a good balance between acidity and sugar. In addition, they are wines that have excellent conditions for bottle aging. Arinto is a very versatile grape variety that offers vibrant wines with a lively acidity, refreshing and with strong mineral pendency, and high potential of aging. It has medium-sized compact bunches with small berries. It is a relatively discrete grape variety, without particular aspirations of exuberance, producing wines with high acidity, citrus color and markedly floral and fruity (favoring notes of green apple, lime and lemon). 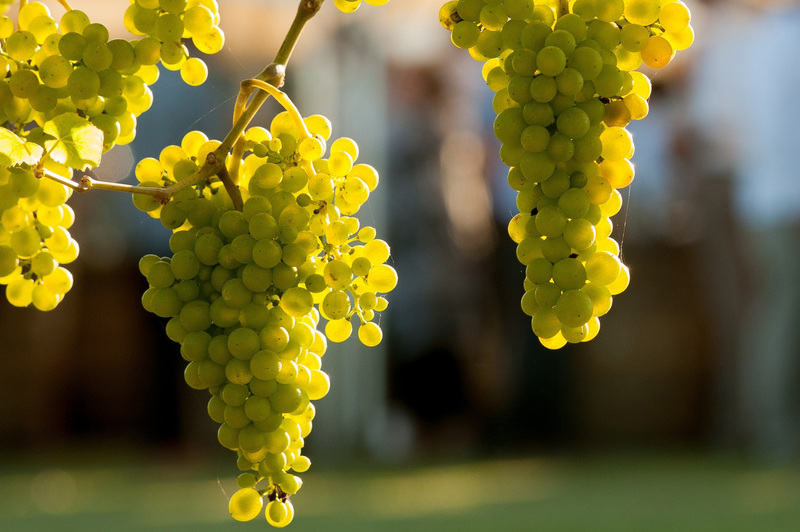 This grape variety is often used in the production of blend wines and also of sparkling wine. Grape variety of average vigor and productivity, being sensitive to mildew and not sensitive to powdery mildew and gray rot. The bunch is large and compact, with medium-sized burgundy, rounded, yellowish color with medium thick film and juicy pulp. It is a medium ripening grape variety and the wines have an average alcoholic potential and a low acidity. The wine is usually citrus colored with a very complex aroma, some tropical and floral character. In mouth it shows some acidity deficit, compensated with an excellent aromatic profile and great persistence.